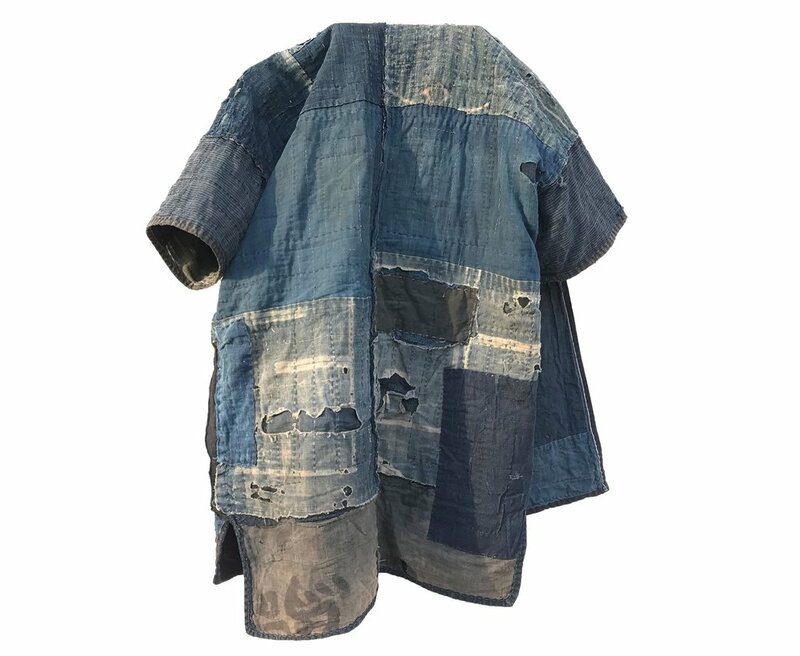 Boro are Japanese textiles that have been mended or patched together. The term is derived from Japanese, meaning something tattered or repaired. Poverty, frugality and their usage over decades gives Boro its unique aesthetic. Boro are recognized as 'Tangible Cultural Properties' by the Japanese government and are collected all over the world, displayed in museums, shops and private collections. We specialize in high quality item and many of them can be worn without problem. Wearing boro is the best way of honoring the people to whom they were a treasured possession. You can also contact us about renting options. Yes, we love textiles. But we are humans after all, humans who love antique stuff to be precise. So, some times we just cannot help but to fall in love with little things from the rich history of Japan. Find them here. Our goals is to make you happy. Should you be for any reason not 100% satisfied with your product, contact us within 15 days and we will refund you purchases excluding the return shipment. If you have any questions before purchasing, simply contact us and ask about our Money-Back Guarantee.